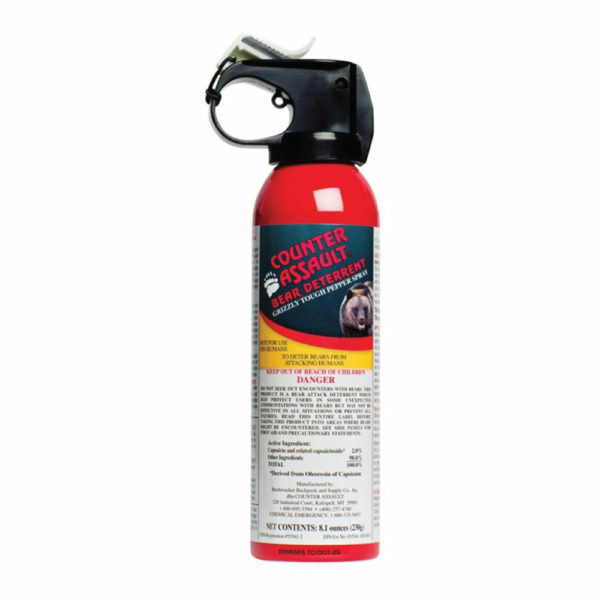 Counter Assault Bear Deterrent spray is made to drive bears away in the event of an attack. 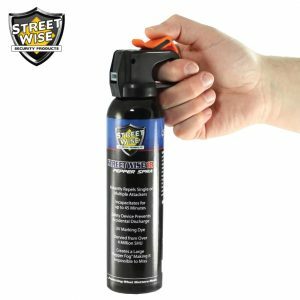 Studies show that bear spray is the #1 defense weapon against bears. 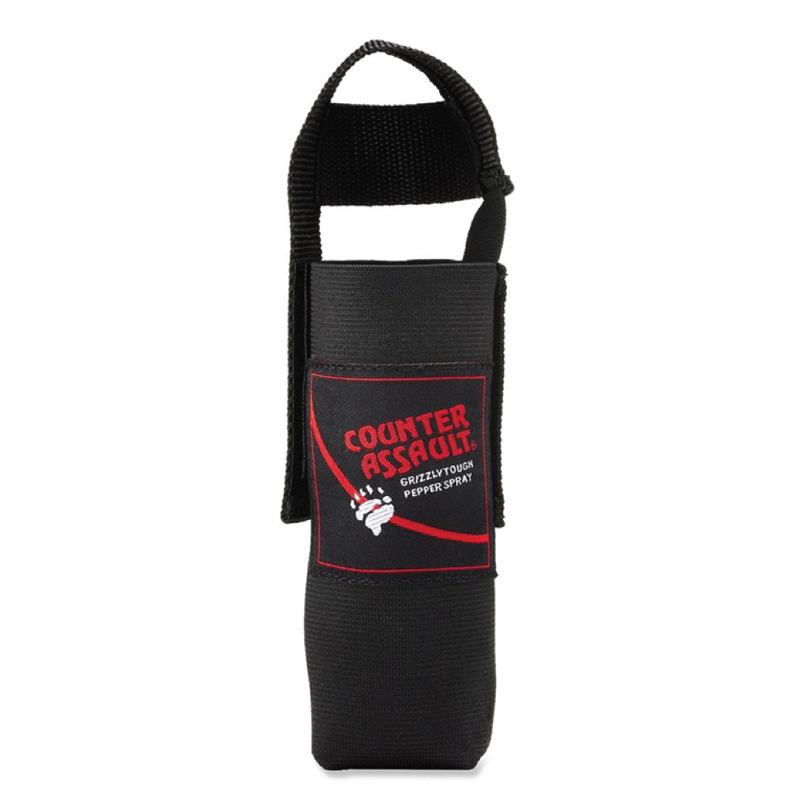 Counter Assault Bear Deterrent spray is specifically made to deter bears from attacking humans. 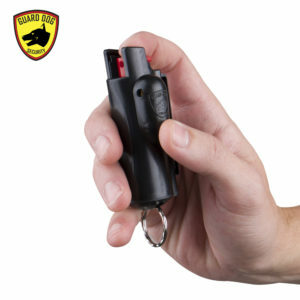 It’s a non-lethal method of defense against aggressive or curious bears. 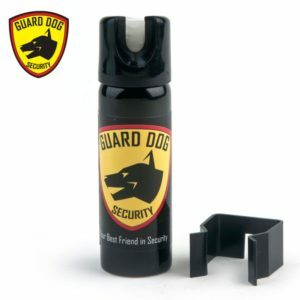 It contains 2% Capsaicin and other Capsaicinoids or red pepper derivatives that affect the eyes and respiratory system, helping you stave off an attack. 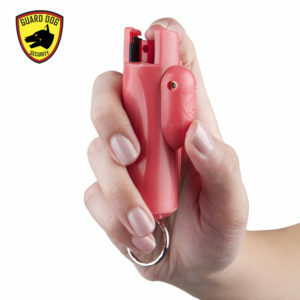 Capsicum is a red pepper oil that affects the upper respiratory system and triggers involuntary eye closure and intense burning. 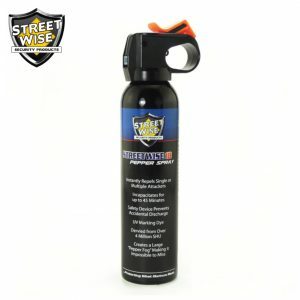 Comes with holster and 8.1 ounce, 30 foot spray with 7 seconds of spray duration. 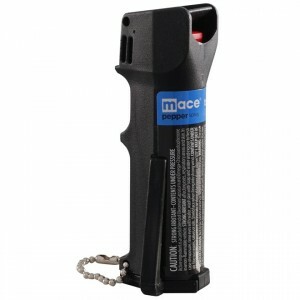 A safety cap helps prevent accidental discharge. 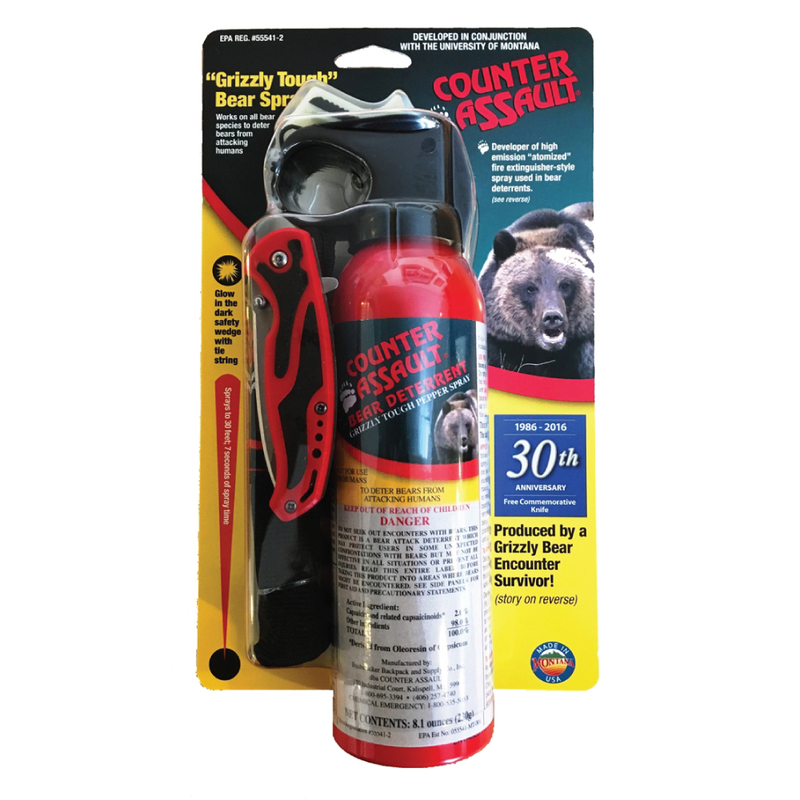 It works on all bear species – ensuring that you would be protected from bear attacks no matter where you are.